Healthy vegan soft serve ice cream or "nice cream," as it is often referred to, is the easiest frozen dessert you'll make all summer long. A whole banana is sliced and frozen. The slices are then blended into a smooth, soft serve like consistency. At this point you can eat the ice cream as is or mix in other ingredients to change up the flavor profile. Some add-ins may include frozen strawberries, Nutella, peanut or almond butter, and coconut milk, just to name a few. Any extra banana ice cream can be thrown into smoothies or oatmeal. 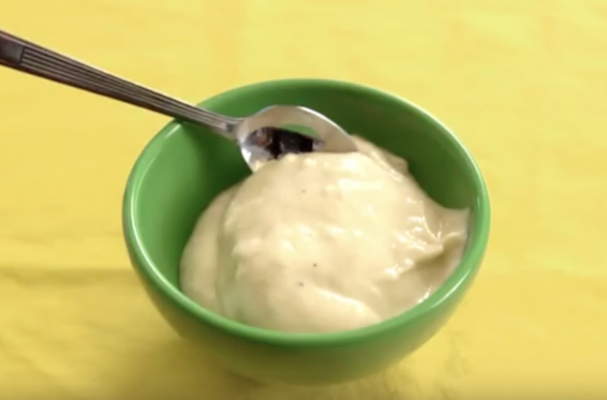 The video below is a quick visual tutorial on how to make vegan ice cream at home.